Tall Round Steel Trash Can 80 qt. 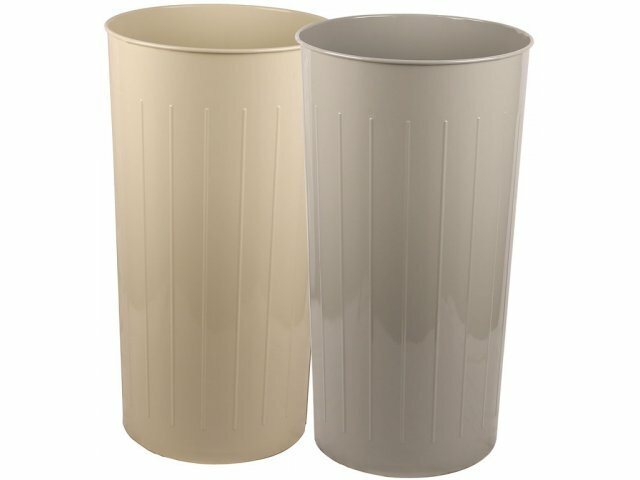 This tall round school trash can has an 80-quart capacity that's perfect for classrooms or copy rooms. 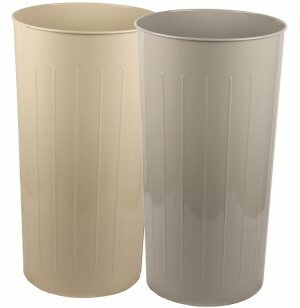 Keep your classroom or office neat and clean with steel trash cans from Witt Industries. These convenient commercial trash cans are made of galvannealed steel for extra strength and long-term durability. Available in a choice of shapes, sizes and colors. Aesthetic: Choose from a selection of attractive colors and shapes. Extra-Strong: Galvannealed steel construction is extra-strong and highly durable.